The word “stock market” creates a lot of buzz these days but it can be confusing for kids. 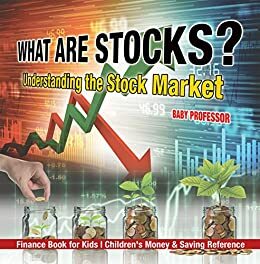 The purpose of this book is not necessarily to equip your child with the knowledge to trade, but to encourage him/her to appreciate how stocks work. Shape your child’s understanding of the world of finance. Add this book to your child’s collection today!